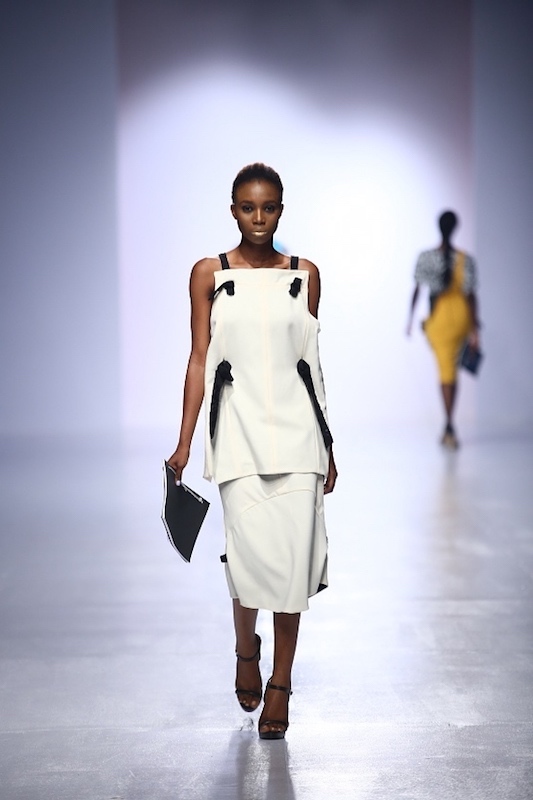 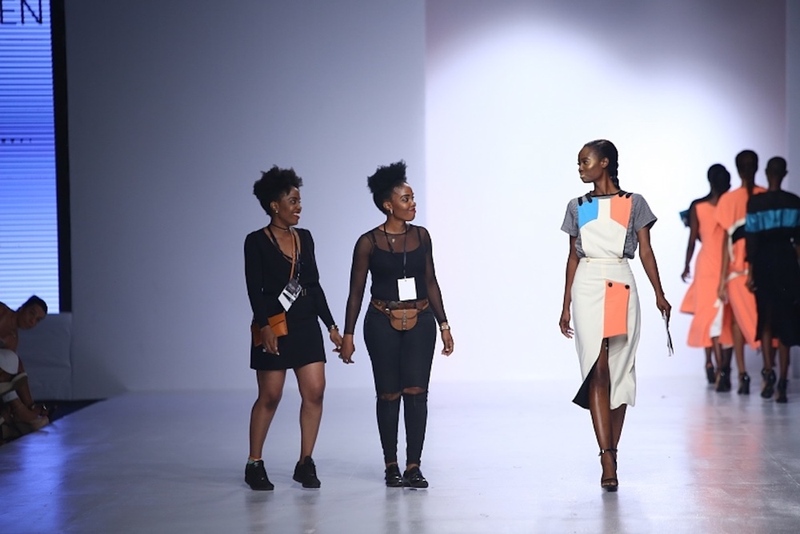 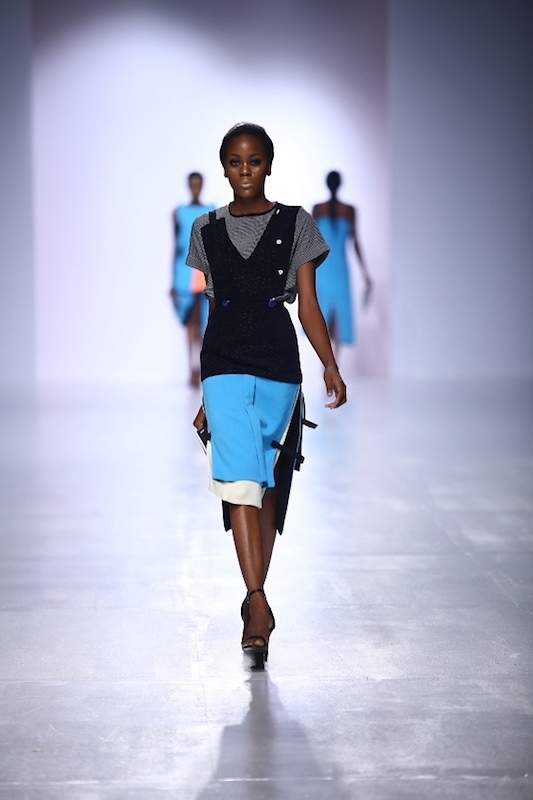 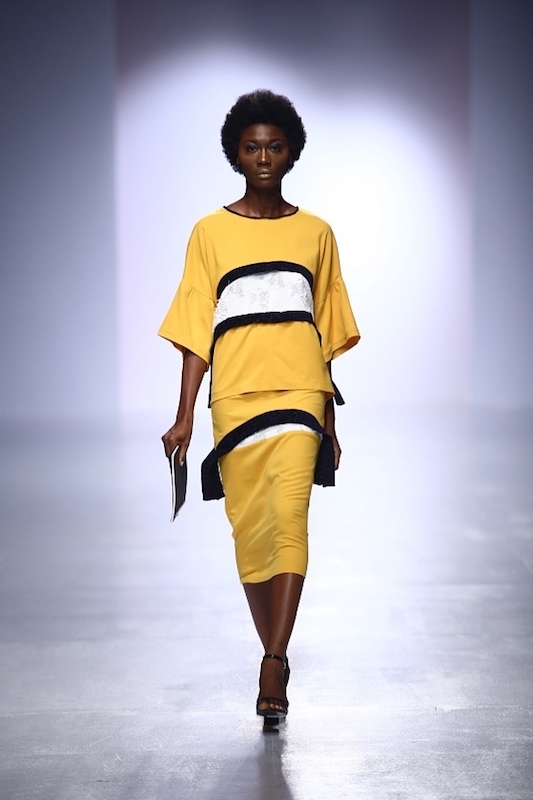 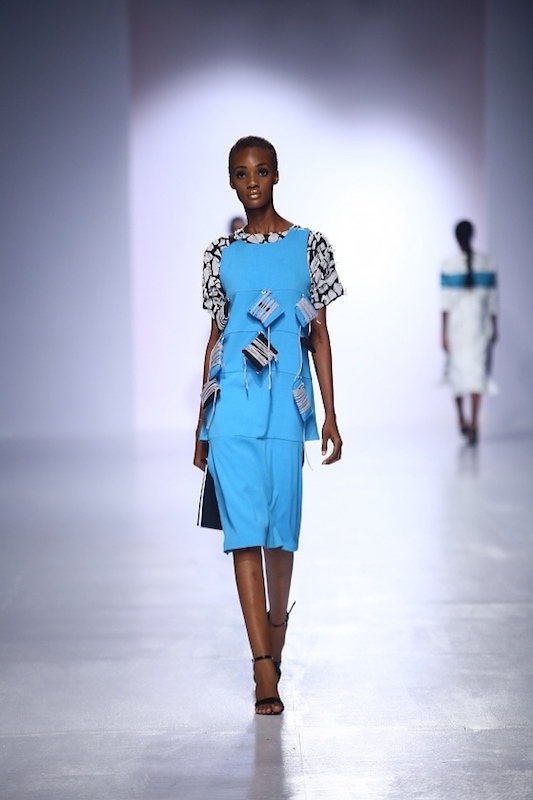 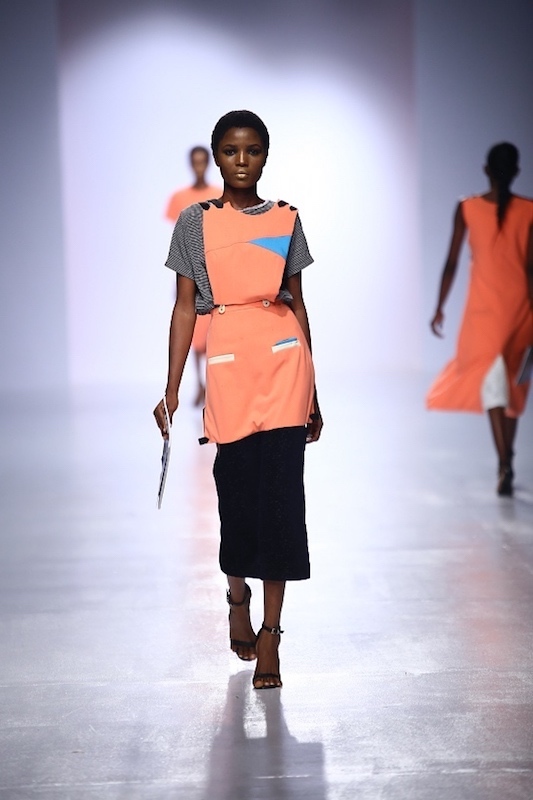 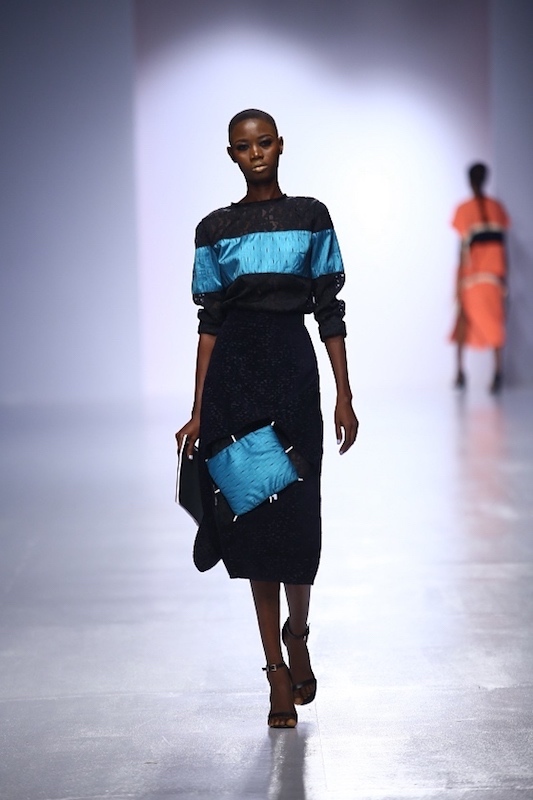 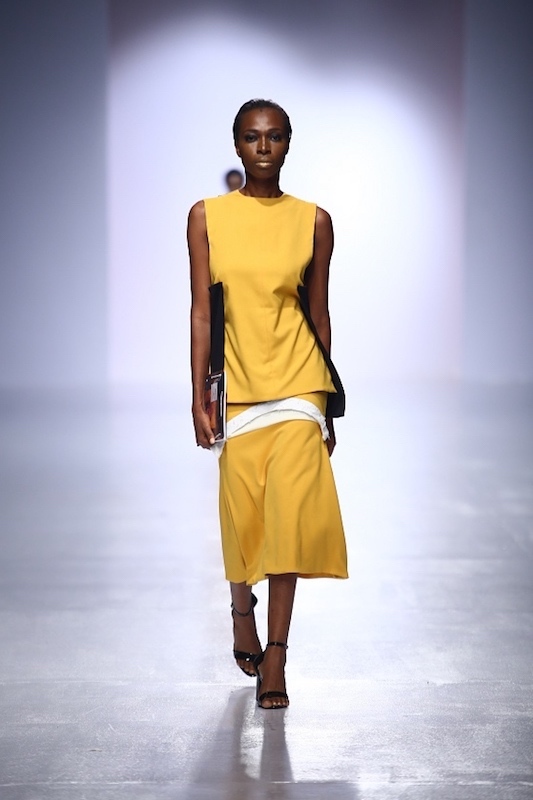 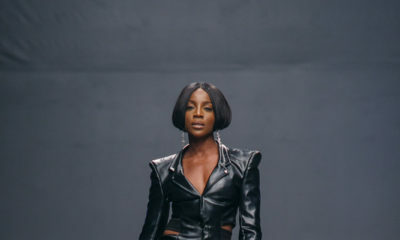 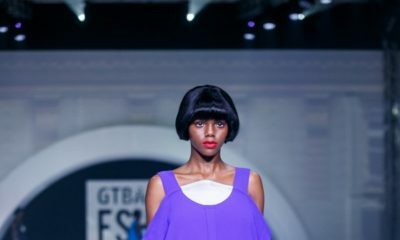 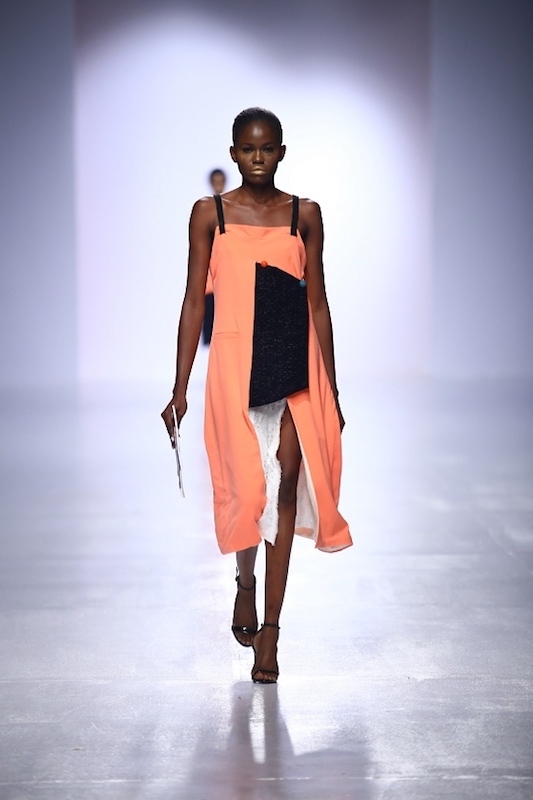 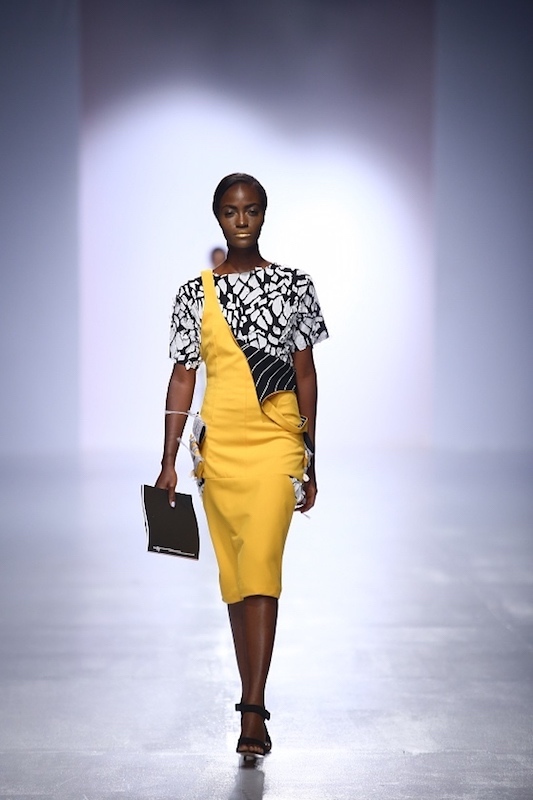 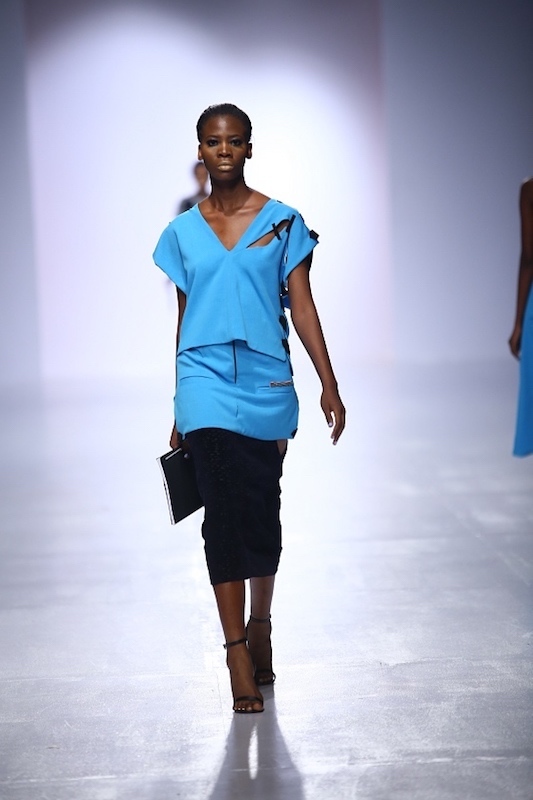 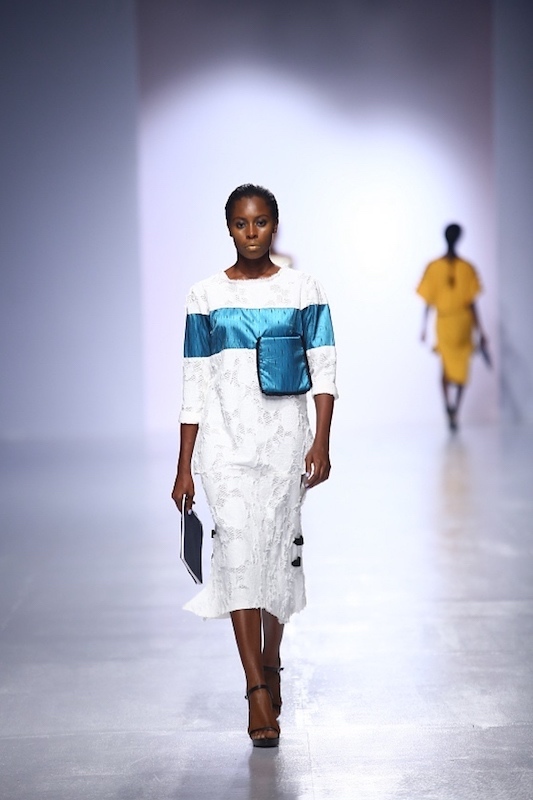 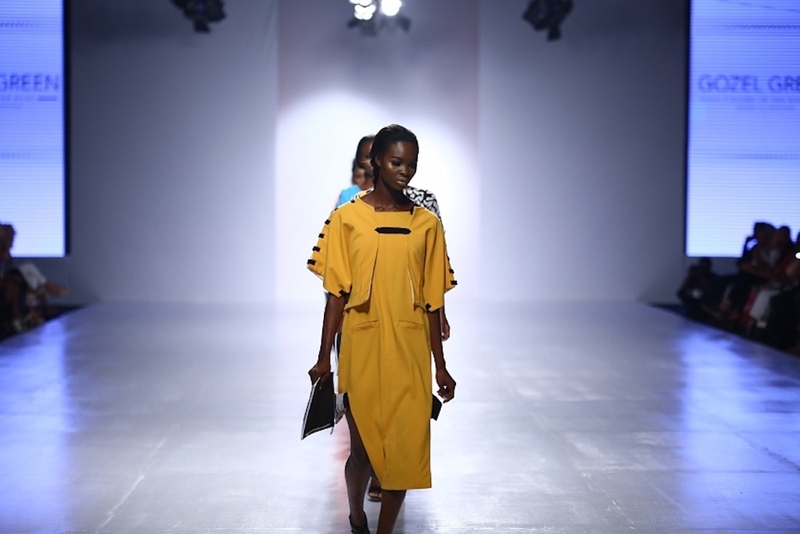 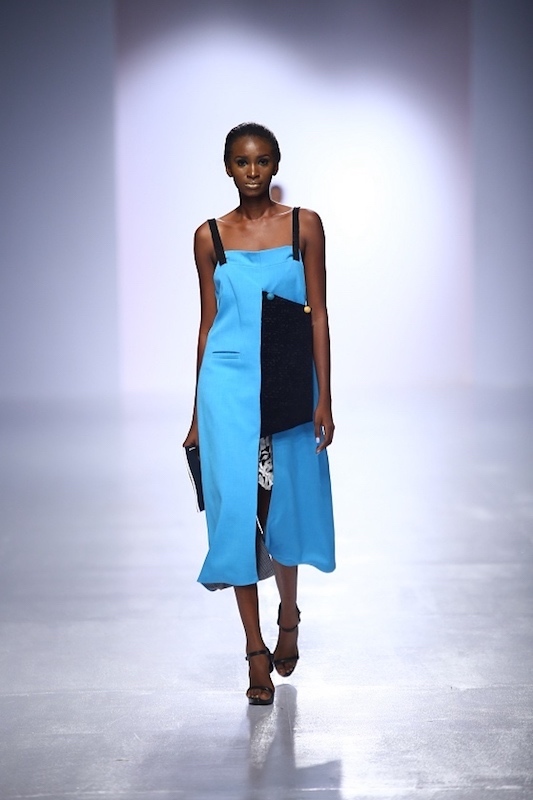 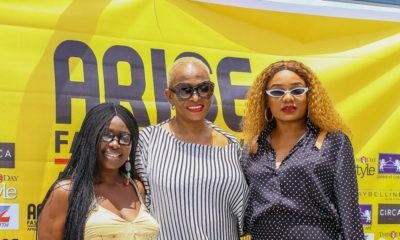 Day 2 of the Heineken Lagos Fashion and Design Week has come to a close and here’s your BN Style Runway Recap. 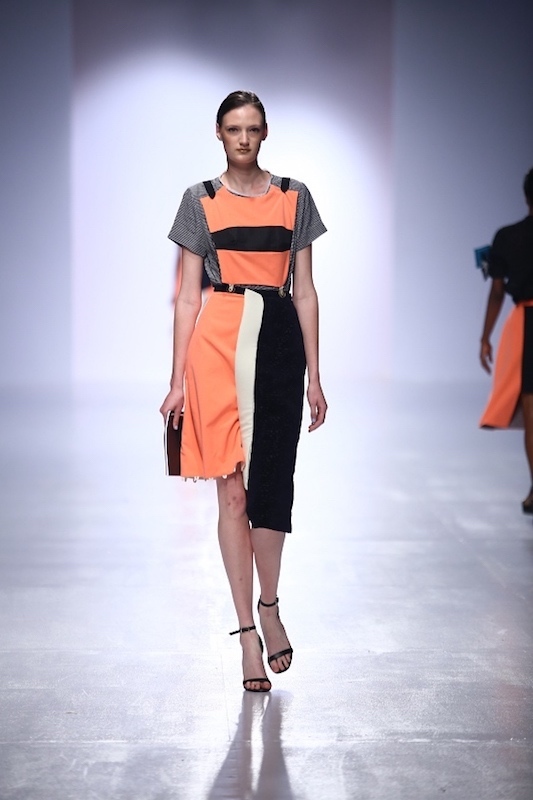 Gozel Green‘s colour palette for this collection was perfect for Spring Summer, or all year round in our fashion industry. 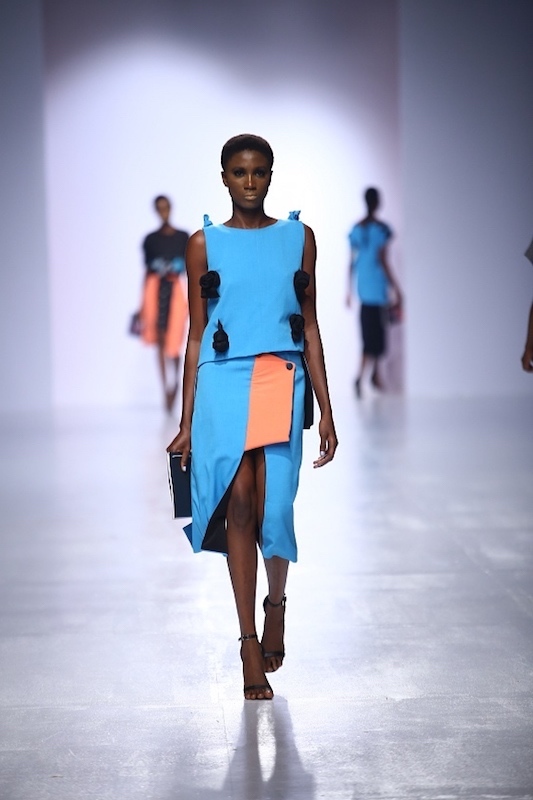 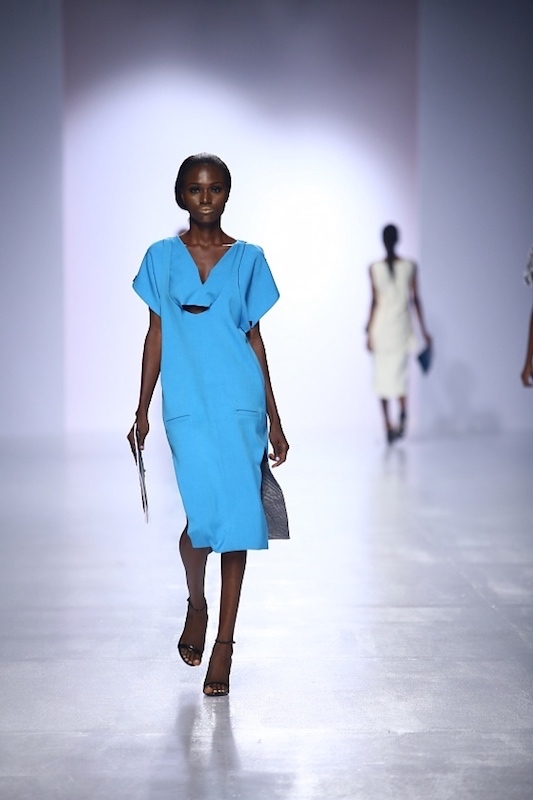 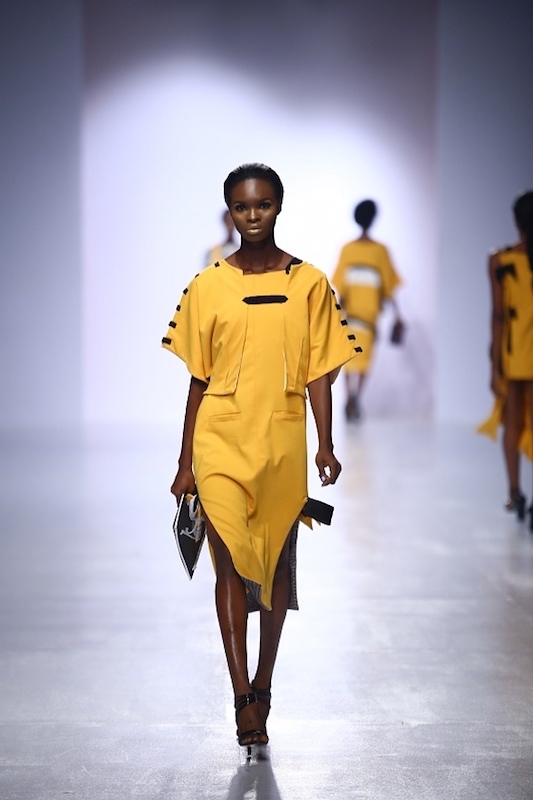 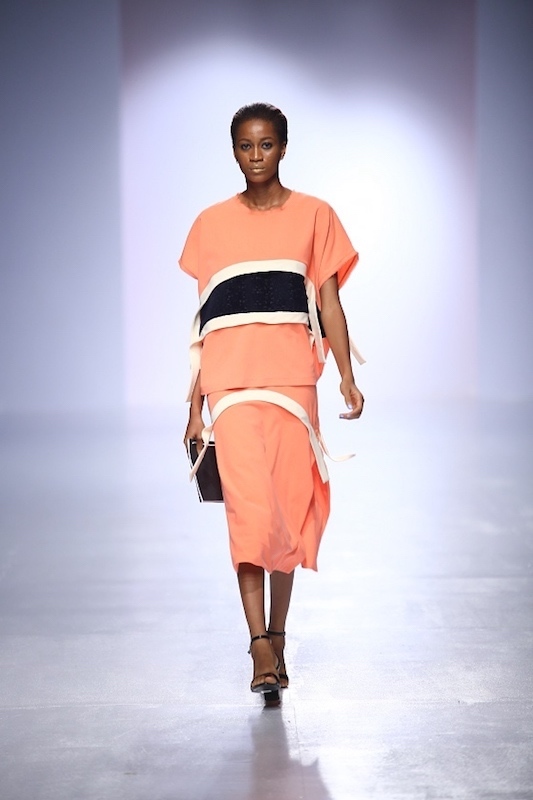 The collection featured lots of bright colours from yellow to blue and even peach. 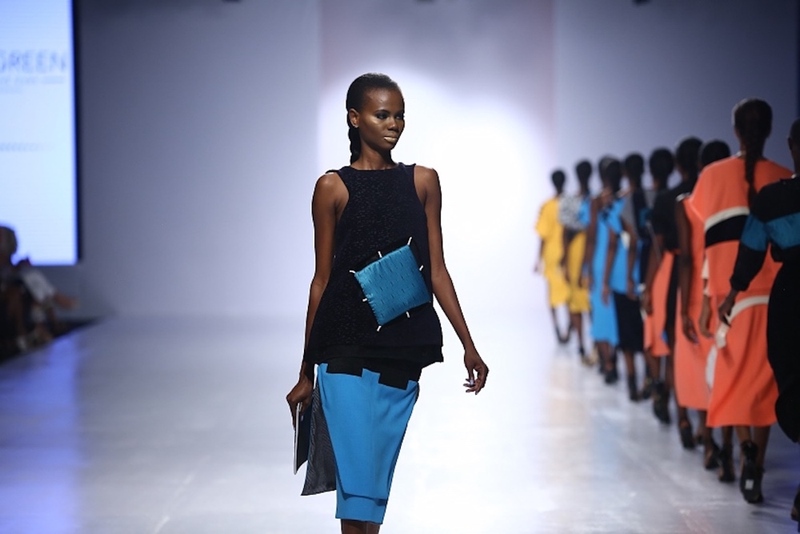 Refreshingly beautiful. 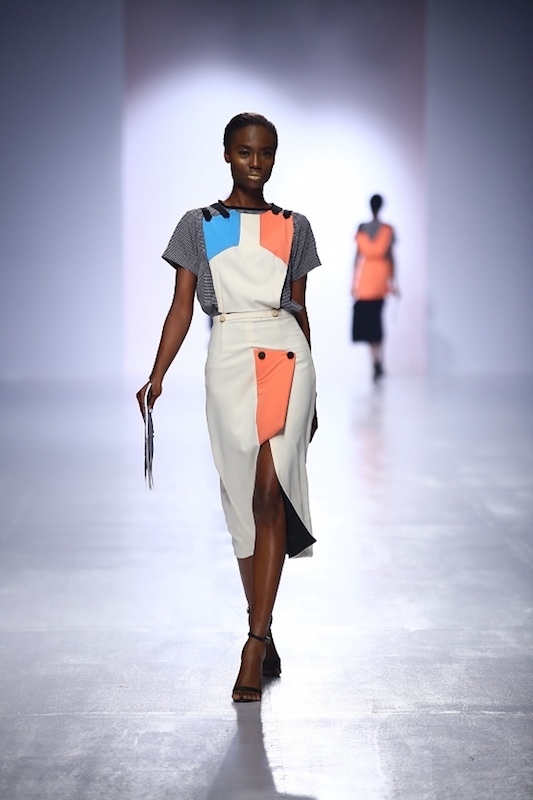 The colour pallete, and the consistency of the design process >. 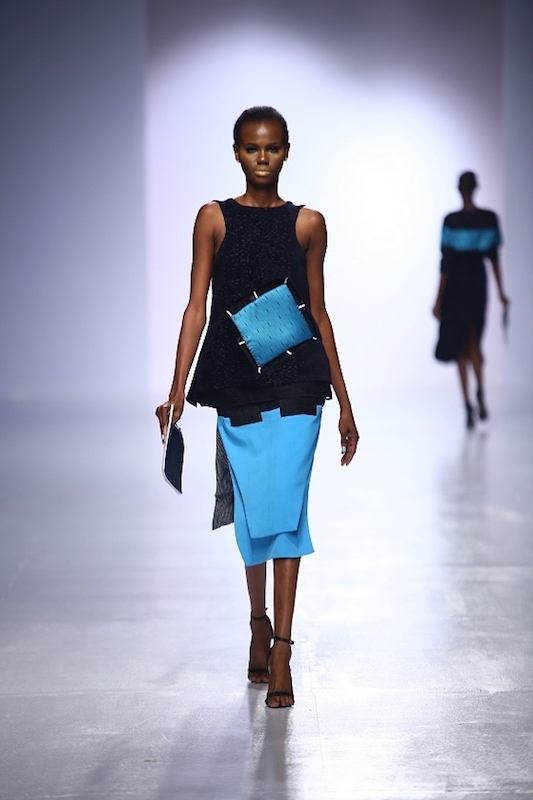 Like you can tell work was put into this.